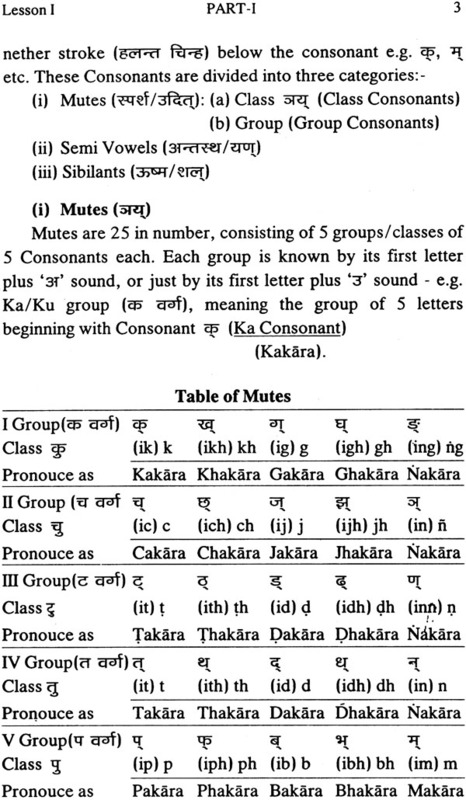 'Easy Samskrta' is a book that gives a beginner a good foundation in learning the Samskrta language. All the basic grammar topics are covered in 32 simple lessons spread over three parts. Ample exercises and a rich sprinkling of modern terms as applicable to Science and Technology lend to this work a flavor of novelty. Examples inform and questions train the reader. 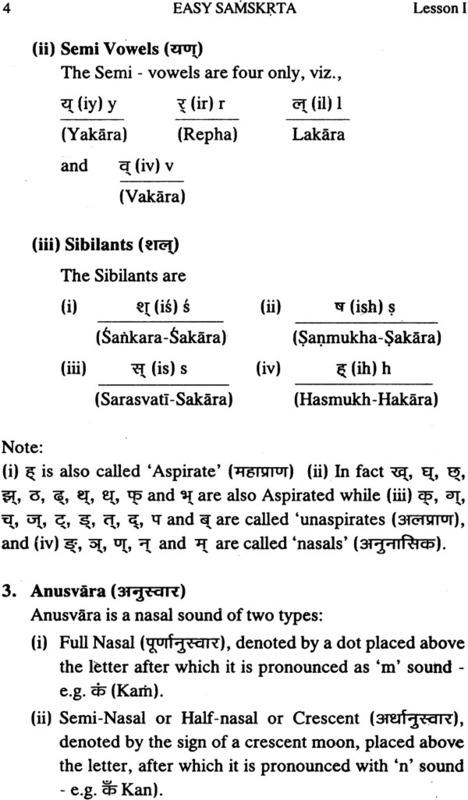 Study of these pages infuses the student with confidence to learn advanced Samskrta. Svami Prasannatmananda is a senior disciple of Gurudev Svami Chinmayanandaji. He has been in the Chinmaya Movement since 1972. Teaching Vedanta and Samskrta in Chennai, Cochin and now Chinmayaranyam (Andhra Pradehs), Svamiji has been recognized for his erudition and love for the subjects. He is the Samskrta Editor of 'Tapovan Prasad' which is the foremost magazine of the Chinmaya Mission. 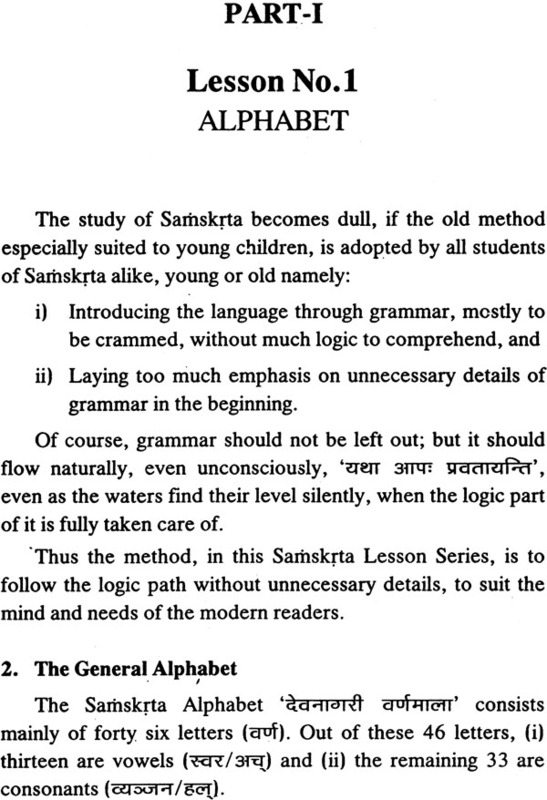 'Easy Samskrta' by H.H. 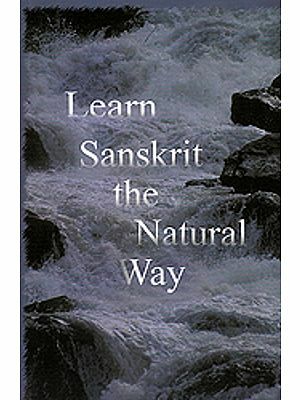 Svami Prasannatmanandaji is coming out at a time when there seems to be renewed interest in learning Samskrta everywhere. We are happy to present this before you. 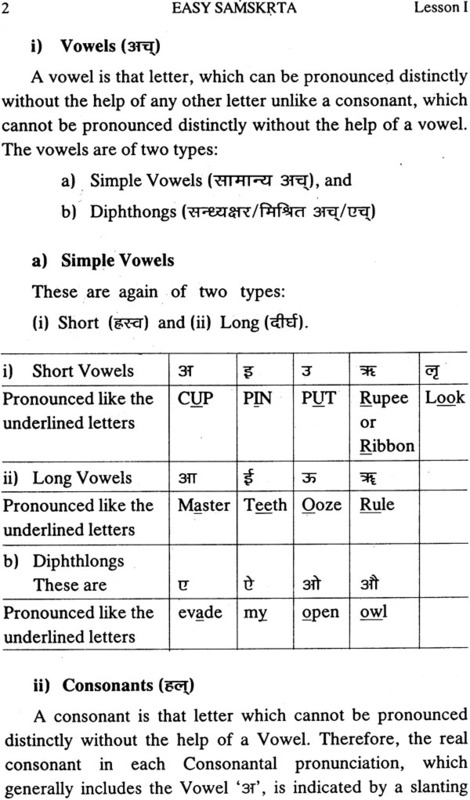 An utter beginner can also use this book for it starts with the alphabets. Simple sentences are interlaced with idiomatic expressions and modern terms also. The book is thus unique. 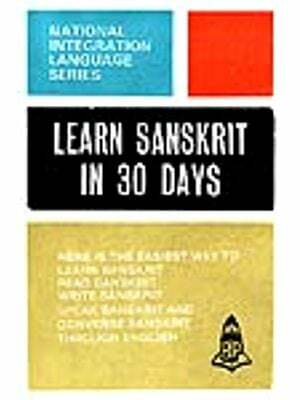 Basic grammar topics involving declension of nouns, conjugation of verbs, coalescing (sandhi) and different tenses and moods are covered in this work. Exercises are provided to train the user in the subject of learning. 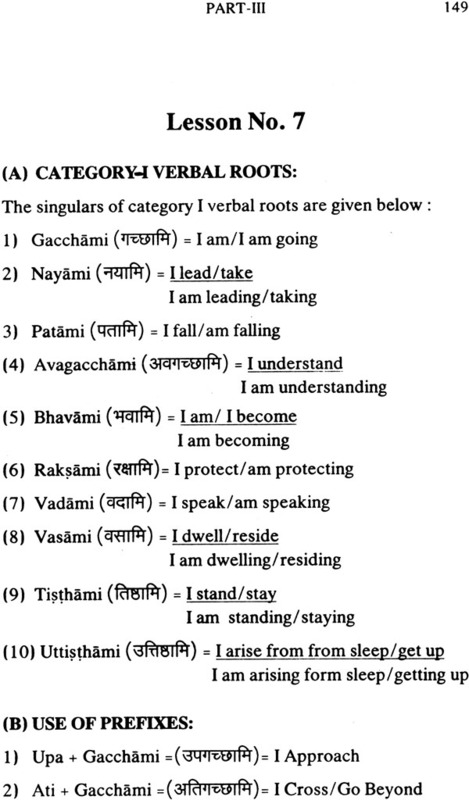 As the author himself explains in his introduction, this material evolved over several years in the leading magazine of the Chinmaya Mission, the 'Tapovan Prasad'. 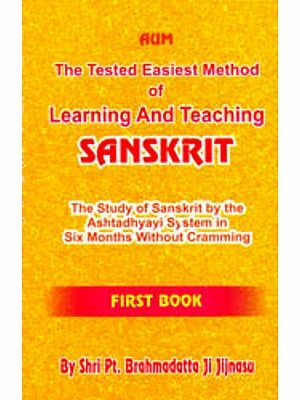 The title is appropriate to this book and we are confident that anybody who uses this text will emerge as a Samskrta student with a 'good foundation'. Pujya Gurudev encouraged Svamiji, the author, to prepare this useful collection. We invoke the Great Master's blessings upon this publication. 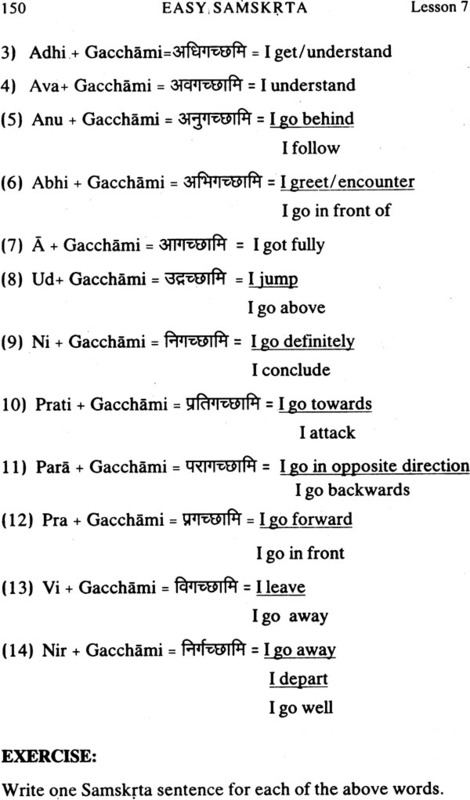 May large number of people derive benefit from this work. Puya Gurudeva, H.H. 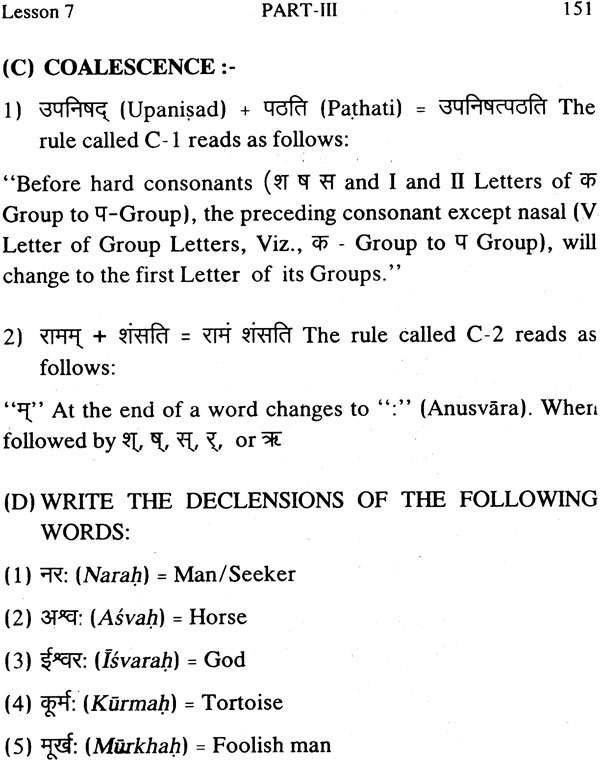 Svami Chinmayananda Maharaja, once discussed with me about the need for a correspondence course in Samskrta, and an easy presentation of the working knowledge of Samskrta, for the benefit of Chinmaya Family members. Accordingly I started the Serial Lesson of Easy Samskrta in our International monthly 'TAPOVAN PRASAD' from February, 1984 onwards. I continued those monthly Lessons upto May 1993, giving Lessons in four parts. The Lessons were very well received and I got several words of appreciation from the readers of the monthly, and from our other members of International Chinmaya Family. The correspondence Course in Samskrta is now functioning through Chinmaya International Foundation, Cochin. The first three parts constituted the main teaching, and the fourth part was only a recapitulation of the important aspects, already explained in the first three parts. There was a demand for those three parts, and I used to send Xerox copies of these three parts to the people asking from several places in India and abroad. Some of my Class students, Sri V.R. Natesan, etc. suggested that first three parts of monthly Easy Samskrta Lesson of 'TAPOVAN PRASAD' will be useful, if they are available in printed form. When I wrote about it to Sri Narain Bhatia, Chief Executive, C.C.M.T., Mumbai, he appreciated the idea very well, and undertook to publish it through Central Chinmaya Mission Trust, Publication Division, Mumbai, along with my other book entitled: 'SPEAK SAMSKRTA IN TEN DAYS'. The latter book has been released recently in Mumbai by H.H. Svami Tejomayananda, present Head of Chinmaya Mission, who wrote the foreword for it. I am very grateful to Sri Narain Bhatia, Chief Executive CCMT, Mumbai, for readily agreeing to publish my two books on Samskrta mentioned above. I am also extremely obliged to Sri S.N. Sastri, I.R.S., Member of Central Board of Direct Taxes (retired), for writing a very nice foreword for this book. He is himself a good scholar in Samskrta, and Pujya Gurudeva appreciated and got published through CCMT, Mumbai his work of Sriman Narayaniyam. Also I am extremely grateful to Sri S.N. Sastri for his yeoman help in publishing this book, correcting proofs, etc. My thanks are also due to Sri V.R. Natesan, Senior member of Study Classes, Chinmaya Mission, R.A. Puram, Madras-28, since he is the first person who mooted the idea of publishing this book.